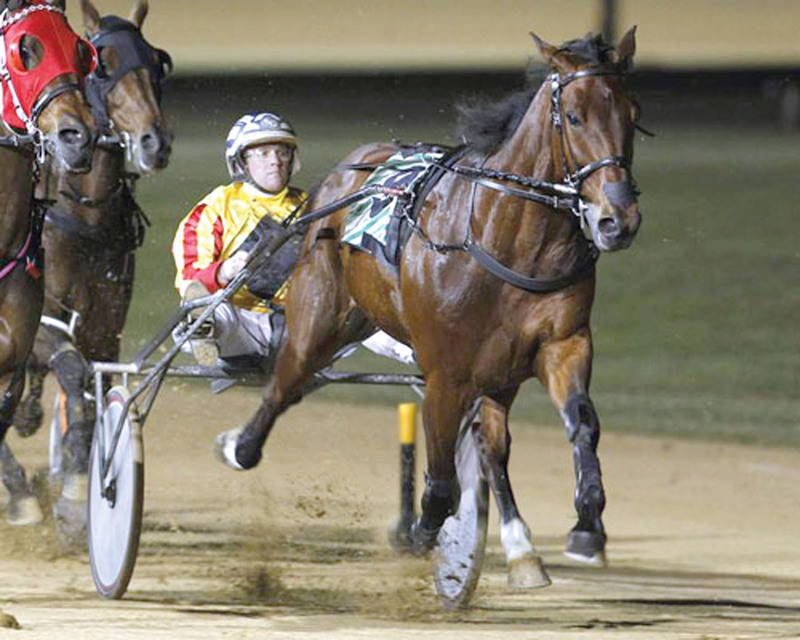 EVERGREEN pacer Avonnova is expected to bounce back to the winners’ when he heads to Albion Park on Saturday night. Scoring at the same venue when first-up from a break on September 2, the son of Art Major has finished second at his two subsequent outings. Thrilled with the 11-year-old’s condition, trainer Ian Gurney has no doubt Avonnova is ready to win despite drawing the outside of the front row. “He never stops amazing me,” Gurney said. “Even though he’s an old bugger now, he’s working as well as he ever has. “I worked him yesterday and he felt sensational. He just keeps going and nothing worries him. Citing Majestic Major as the main danger, Gurney believes Avonnova’s stablemate Ideal Scott also poses a big threat. To begin from gate six, Majestic Major – also by Art Major – beat Avonnova a fortnight ago. Ideal Scott, which has finished third at his last two starts, has drawn five.